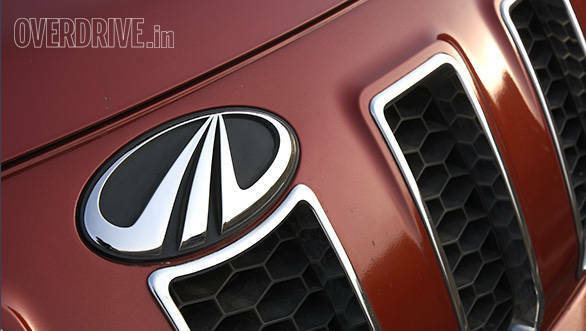 Mahindra and Mahindra has confirmed today that the upcoming U321 MPV will be manufactured at the company's Nashik plant. The Mahindra U321 MPV is believed to be a premium successor of the Xyo and will compete with the Renault Lodgy. The Indian automobile manufacturer will be making an investment of Rs 1,500 crore in the Nashik and the Igatpuri plants. The Nashik plant of Mahindra presently manufactures the Thar, Scorpio, Verito, Bolero, Xylo and the NuvoSport. If the U321 MPV is indeed a replacement of the Xylo, the company will use the same production line as that of the Xylo. The fresh investment that Mahindra has made will be used in further developing the manufacturing facility in Nashik while the Igatpuri plant will be used for manufacturing and supply of engines. Both these projects have been tagged as an ultra-mega project by the Maharashtra Government. The upcoming Mahindra U321 MPV has been developed by the Mahindra's North American Technical Centre (MNATC) in Troy, Michigan, and will be the first vehicle to be designed here. The same centre will be responsible for the development of future Mahindra vehicles for both Indian and international markets. 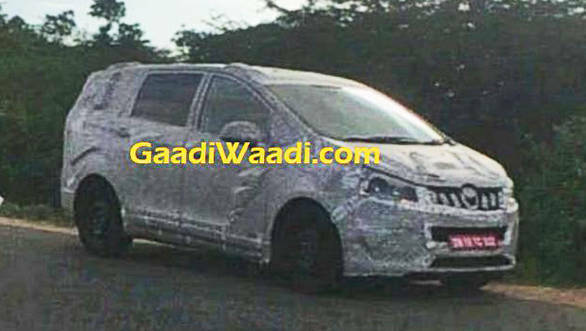 The Mahindra U321 has already been spotted testing in India and it looks near production ready. Considering that the U321 will be a premium offering, we expect feature like touchscreen infotainment and climate control to make it into the MPV as well. Additionally, it will help the Mahindra U321 take on the newly launched Tata Hexa. Powering the Mahindra U321 MPV will be the 1.99-litre diesel engine. This motor in the XUV500 makes 140PS/320Nm can be optioned with either a 6-speed manual or automatic gearbox. We expect the transmission options to be retained in the new MPV as well. The Mahindra U321 MPV is expected to be launched by the end of this year. We expect Mahindra to price this vehicle between Rs 8-12 lakh.